It’s time Gbese! 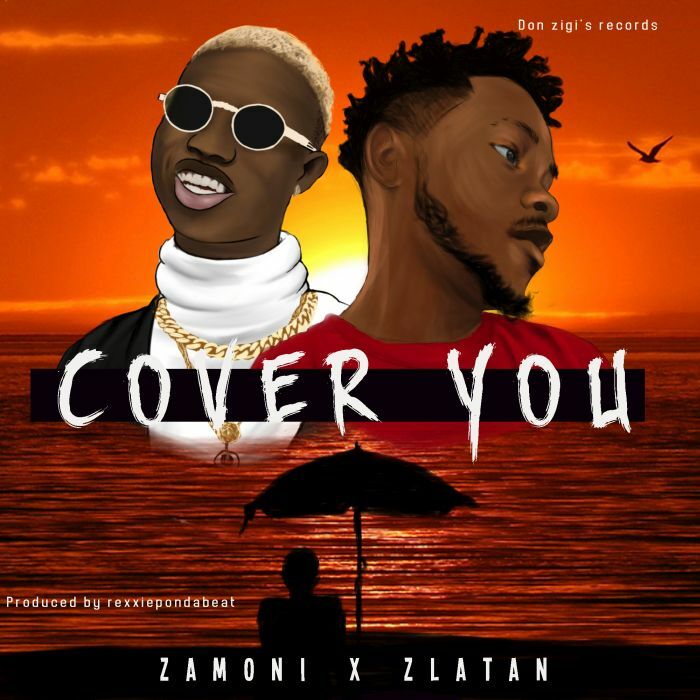 As sensational artiste, #Zamoni teams up with latest rave of the moment, #Zlatan in a new tune tagged “Cover You“. Rexxie Pon the beat again on this one..